A sweet Winter boot of distinction can be the cherry-topper on a great seasonal ensemble. This winner is From Brother X Frére, a nice line of footwear for gents who prefer distinction and style. 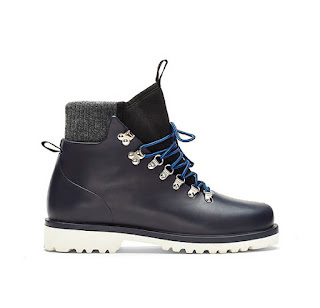 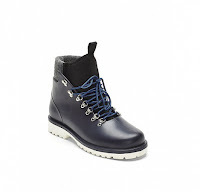 Made In Italy, their Alpine Hiking Boot is a great option for the season as it boasts a molded rubber upper, neoprene sock-liner with a handsome rib knit detail at the ankle and a durable EVA lug sole. The execution of this boot is pristine and the minimal yet characteristic design is one that can work well with a topcoat or a puffer. 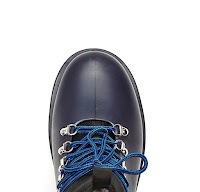 Available now at BrotherFrere.com.